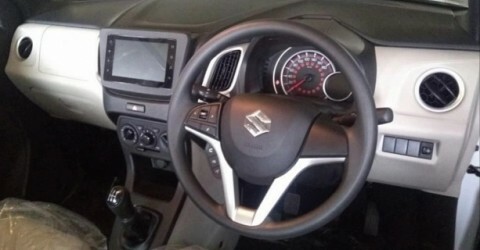 Maruti Suzuki also did considerable changes by introducing Wagon R in all new Heartect Chassis Platform and also introducing in new 1.2 Litre Engine as what powering in Ignis, Swift, Baleno, Dzire. But - once you move to higher speed on speed above 60 Kmph - you can start observing that feedback start missing from steering and even pickup is not that better as otherwise what feels in initial pickup. 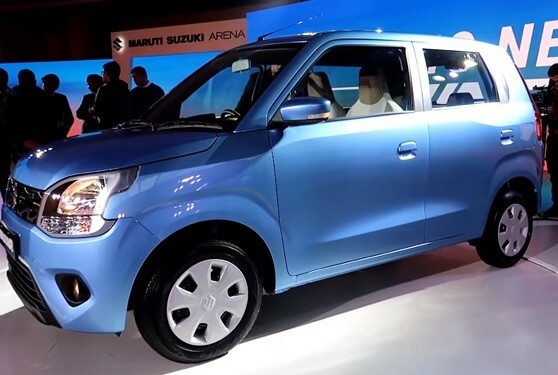 The brakes comes with ABS, EBD as good thing to prevent wheel lockup but not as effective in brake bite. 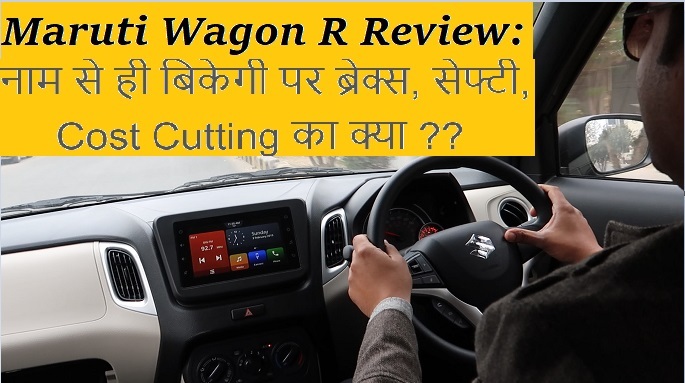 However care for High Speed Dynamics, Best in Class Braking or Safety feel or Infotainment sound clarity may not like all new Wagon R too much on it.